Rest in peace brother, we'll take it from here. Thank you for your service, you will not be forgotten. God bless the family, friends, and co-workers of Deputy Horn during this time of tragic and sudden loss. 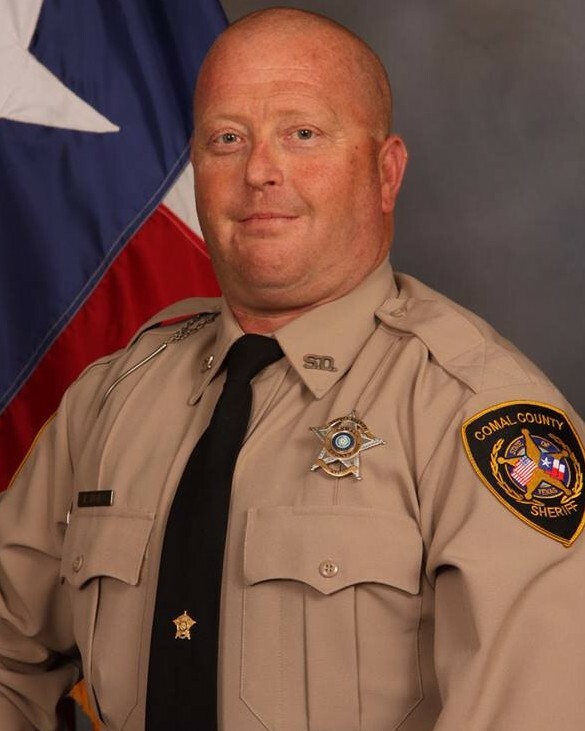 Deepest Sympathy to the family of Deputy Sheriff Horn and to the Brothers and Sisters of the Cumoul Gounty, Texas. May his God hold him,Bless him and give him Everlasting Life. Deepest Sympathy to the family of Officer Sean Tuder and to the Brothers and Sisters of the Mobile Police Department Alabama. May he be in the arms of His Lord. Thank you for your service sir. May you Rest In Peace. Horn family and friends may God grant you all with a speedy healing. Deputy Horn thank you for your Dedicated Service to your Community and to your Department. Most of all for your Ultimate Sacrifice during your physical fitness exam. I'm sorry about Ray's death. Final Salute Deputy Horn. Thank you for your service. You are a hero. Rest peacefully in the presence of God. We are praying for the family and fellow officers. We are sending prayers for strength to family, friends and department. Without your service, we would be lost in chaos. Godspeed. My family and I would like to extend our sincere condolences to the family, friends, and fellow co-workers of Deputy Sheriff Ray Horn during this difficult time. May they find comfort and strength from those around them. May happy moments from the past bring forth precious memories to cherish for a lifetime. May God help heal their aching hearts. Thank you for your service and may you rest in peace Deputy Sheriff Ray Horn. Rest in peace Deputy Horn, my sincere condolences to your family and to your department. God speed as you now patrol the streets of gold. Your ultimate sacrifice will not be forgotten. Rest in peace Deputy Sheriff Ray Horn. Prayers and condolences for family and friends. Rest easy our brother. Gods speed on on your next journey. Thank you for your service.